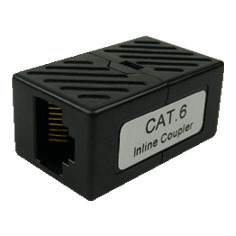 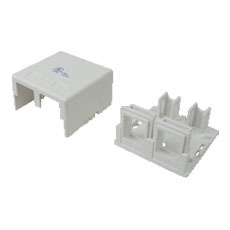 Our CAT.6 inline coupler ideal to use if you are trying to link an exit network cable run of to simply extend your patch cables. 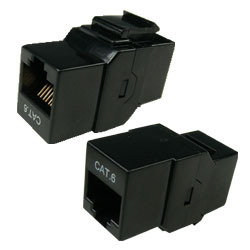 Capable of handing LAN speeds of up to Cat.6 250 Mbps. 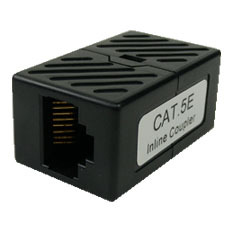 The coupler meets EIA/TIA-568-B.2 specifications, and available for unshielded and shielded version.